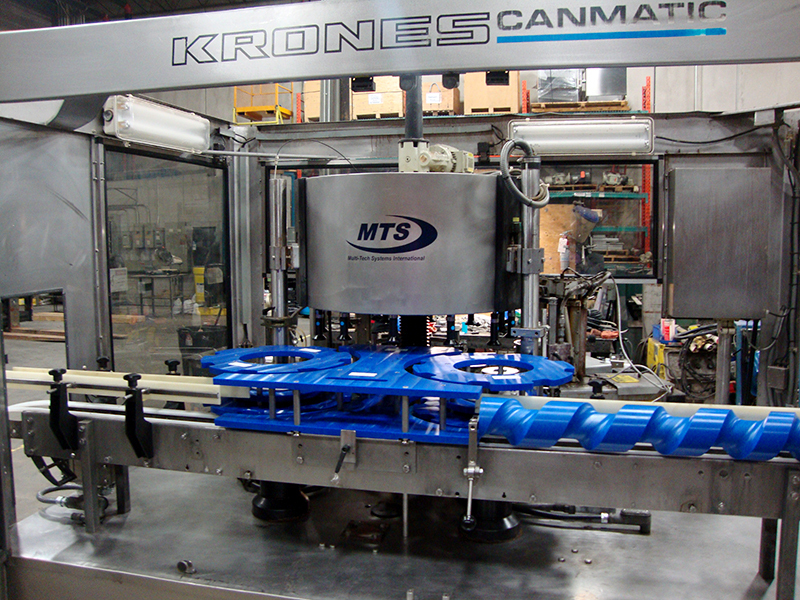 The MTS Partial Rebuild Program for Krones Labelers offers you a Krones machine without the expense or warranty of a completely remanufactured labeler. They are complete Krones Labelers and are in running condition. New bottle and label handling change parts can be designed and engineered by MTS for your new or existing bottles and labels. MTS will rebuild or upgrade the labeler according to your budget. You have full control over the costs. Our experienced personnel have been rebuilding labellers for over 30 years. Our engineers will look carefully at your product requirements to design machine and change parts to run your product perfectly. Less costly than a fully rebuilt machine, yet still reliable and configured to your needs. Our production ready machines can be rebuilt to whatever your requirements are. Identify requirements based on packages & process requirements. Match machine to requirements to ensure satisfaction. Rebuild specifically based on labeling needs & available budget. Setup & test to ensure the best possible results. Copyright 2018 Multi-Tech Systems Int. | Policies | Multi-Tech Systems Int'l Inc. is not affiliated wth Krones. Krones is a registered trademark of Krones AG, Krones Inc. and Krones Machinery Co. Ltd.